One of the most influential make up artists in the world, Rae Morris has written the book on beauty (in fact, she’s written several of them…) Having perfected endless famous faces, she turned her hand to creating the most luxurious and effective brushes money can buy – and the results will change the way you apply make up forever. This ultra-convenient brush is perfect for touching up foundation on-the-go, doubling as a crafty little contour brush too. Meticulously crafted by Japanese artisans, it features a super-soft head, a sleek handle and the brand’s world-first magnetic storage functionality (‘Jishaku’ means magnet in Japanese) for seamless storage and perfect hygiene. 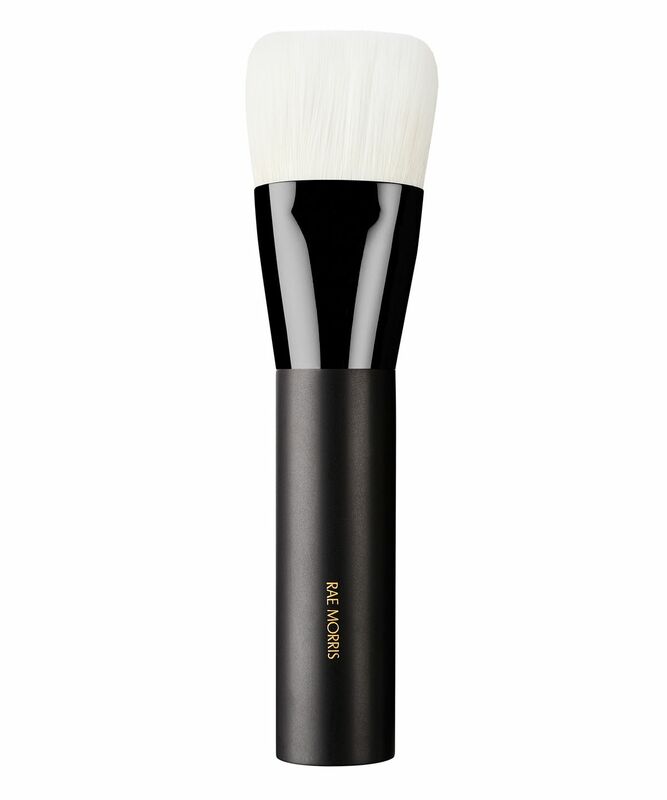 This is perfect for travel and can be used with any liquid foundation. 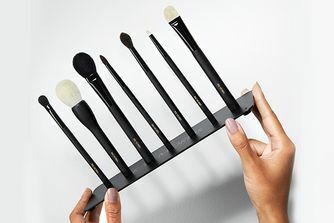 It also doubles as an amazing crème contour or bronzer brush.